Through our investor group buying power and developer relationships, you can buy pre-construction condos at the lowest pricing and receive the first selection and the best suites ! Don't delay ! Please send your information to remax.sold@rogers.com to be on the VIP list. Presented through a joint collaboration between Plazacorp and Urbancorp, the Edge on Triangle Park condos will be located at 48 Abell Street Toronto (crossroads of Queen Street). 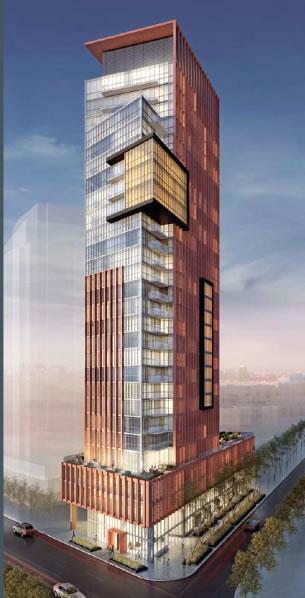 Here you will find a fifteen storey mid-rise tower featuring 422 suites for sale in the Queen West Triangle district. The community itself features exceptional nightlife, great services, amenities, recreational options, stylish bistros and arty boutiques within one of the most eclectic yet intriguing neighbourhoods. Register now for the third tower, the tallest of the group, at the east end of the site ! Please send your information to remax.sold@rogers.com to be on the VIP list. Situated on the edge of vast acres of picturesque valley parkland, within walking distance are parkland trails that will soon take you to Edwards Gardens and Sunnybrook Park. 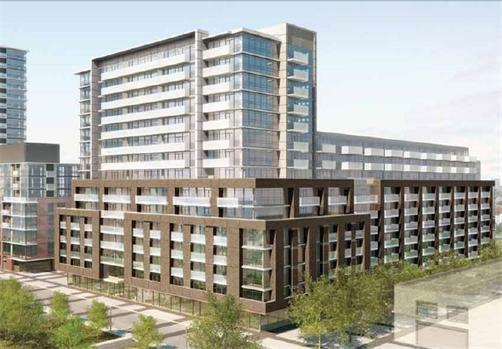 Residents will also be close to Leaside's charming Bayview Avenue shopping strip. 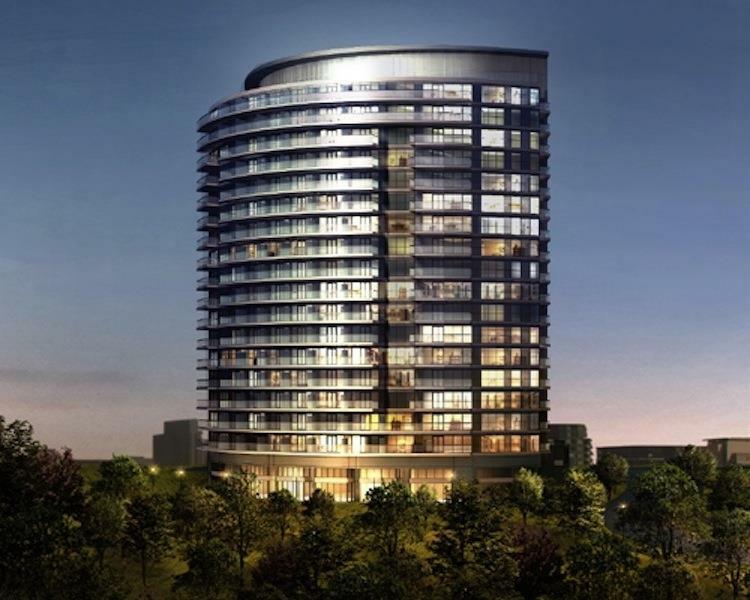 Scenic is also right on the route of the new Eglinton LRT line, and is a short drive to the Don Valley Parkway. 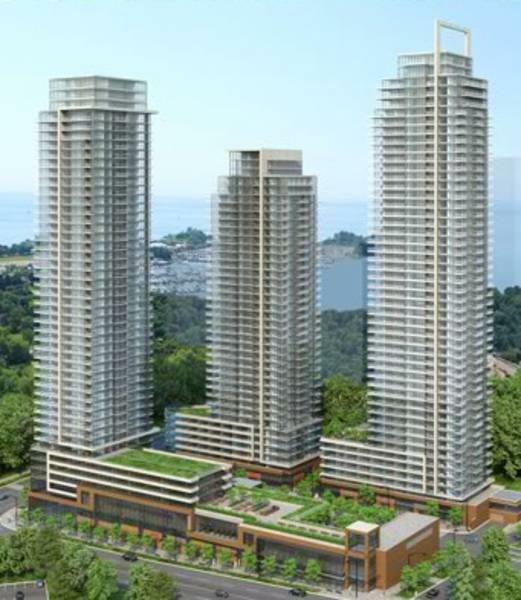 Situated on Etobicoke’s Waterfront, Westlake is the pulse of urban living in high style amongst 85,000 sq. ft. of retail including national grocery and drug stores, and 25,000 sq. ft. of amenities. Club W, the community centre serving all three towers. The club will have a party room with kitchen, outdoor lounge and barbecue, indoor pool, sauna, steam room, hot tub, fitness centre and yoga studio. Club W's sports lounge, will be equipped with a billiard table, a bar and plasma televisions. The club will also have a children's craft centre and a theatre. The Yorkville Condominiums will include a 31-storey tower and six two-storey modern townhomes all designed by the multi-award-winning Wallman Architects. Please send your information to remax.sold@rogers.com for VIP Access and Floorplans.